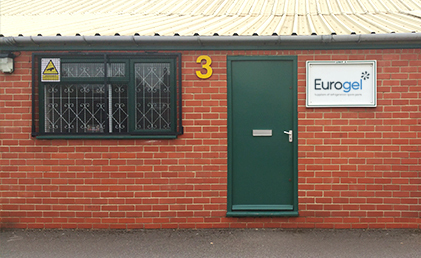 Eurogel Ltd is a family run business that has been established for over 20 years. Founded by Peter Brown in 1994, Eurogel has grown to be a strong presence in the Refrigeration Industry today. We have supplied Arneg Spare parts since our incorporation and we are the largest distributor in the UK, having many items in stock at our warehouse in the Midlands. Eurogel have supplied spare parts to the major supermarkets and their contractors across the country. They include; Aldi, Asda, Co­-op, Iceland, Lidl, Marks & Spencer, Morrisons, Sainsbury's, Tesco and Waitrose. We also stock a range of products from: electronic controls: fan motors: pressure switches: time clocks and other miscellaneous spares. All enquiries are valued - from wholesalers and tradesmen alike. We will endeavour to source any Refrigeration spare part with no minimum order value required.